I'm with your daughter and LOVE meatballs. 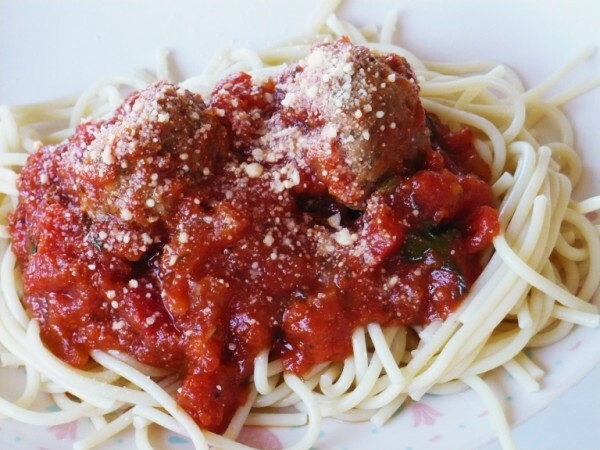 I have yet to find a homemade spaghetti sauce I like so can't wait to try this one. Thanks! 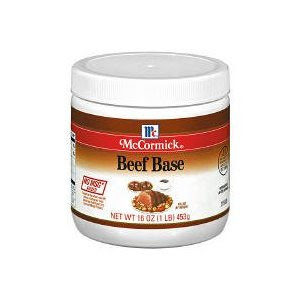 So you got me thinking and I had to check out if our costco had the beef base, they did so weird that yours doesn't. I am bummed for you.